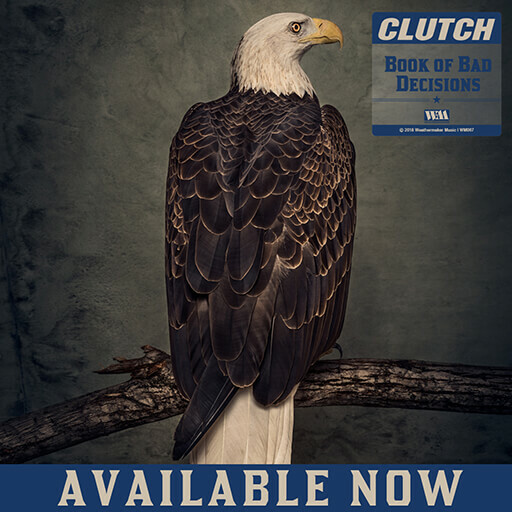 Full Fathom Five is a live album by the band Clutch. 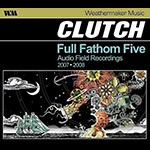 The full name of the album is Full Fathom Five: Audio Field Recordings, differentiating from the accompanying DVD release Full Fathom Five: Video Field Recordings. The album was released on September 9, 2008. All tracks were recorded in late 2007 and early 2008 in four cities: Pittsburgh, PA; Sayreville, NJ; Boulder, CO; and Sydney, Australia. 2. "Child of the City"
3. "The Devil & Me"
4. "Texan Book of the Dead"
6. "The Mob Goes Wild"
11. "Promoter (Of Earthbound Causes)"